Those of us who thought that TV had long since given up public service broadcasting were heartened indeed to see The Forgotten Children given a viable slot in the schedule, 9pm, and a serious subject treated with the respect it deserves. …this documentary follows the tragic stories of refugee orphans stranded across Europe. A distressing film that will break your heart. The Forgotten Children will stick in the mind long after the end credits. What’s it like to be a child with no mum, no dad and no home? How do children forget the horrors of war or a journey where their parents died? Wild Pictures moving film The Forgotten Children follows refugee orphans in Europe who face violence, exploitation and prison. 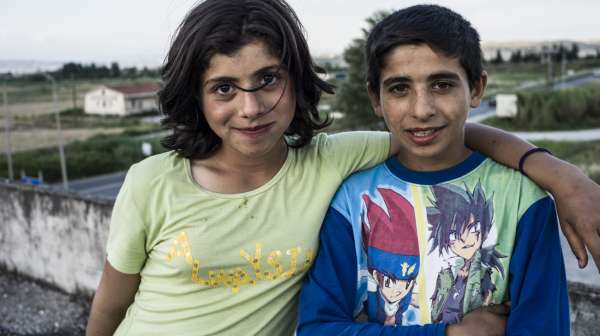 The Forgotten Children follows the heart-breaking stories of refugee orphans across Europe. Governments have moved many of the children into state run camps and closed the doors to journalists. This film gives a voice to the children and hears their disturbing stories of suffering and survival.